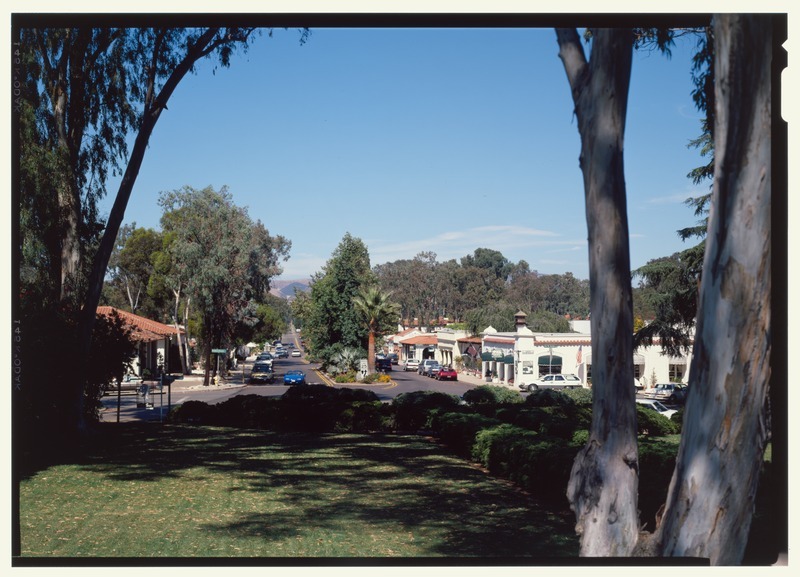 Rancho Santa Fe is an exclusive community in North County. It was once a Native American settlement and is now designated as a State Historical Landmark. Rancho Santa Fe is a beautiful place to live. If you are considering a bathroom remodel in your home, please give us a call for a free estimate.